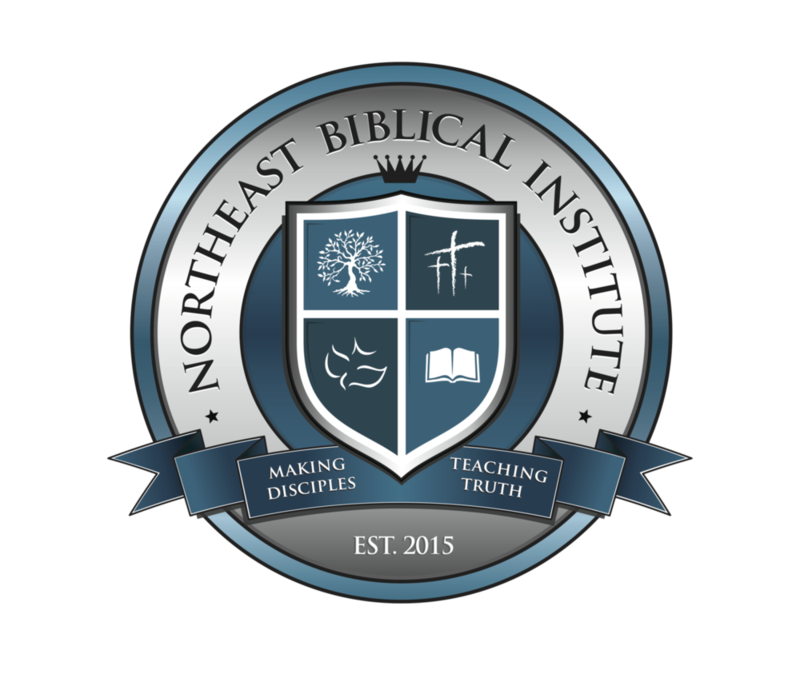 We are thankful that you are considering applying to Northeast Biblical Institute. Since its founding in 2015, NBI has been committed to equipping and training men and women of God for the work of the ministry as we believe the Lord has called all of us to some kind of ministry. Our ultimate goal is to educate and equip the student-learner to fulfill his or her personal and professional goals as a Christian leader and as an active citizen in the society in which they live. In order to attend NBI, all new students are required to fill out a new student application. Once you submit your application, please register for the class you wish to take.